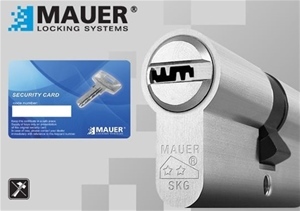 Cylinders that protect even if they break! 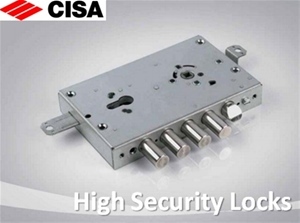 Locks to replace your old lock in armored doors. 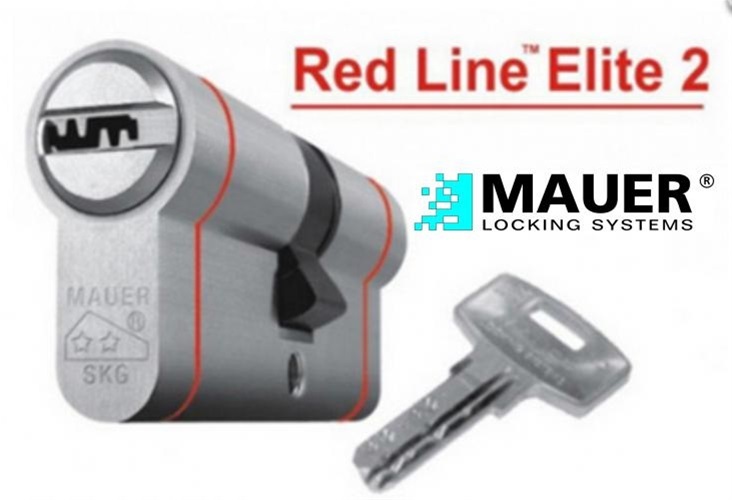 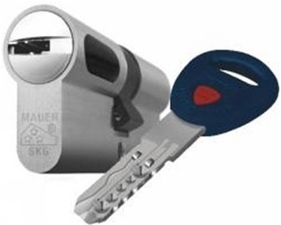 We have top quality locks in all sizes and features.